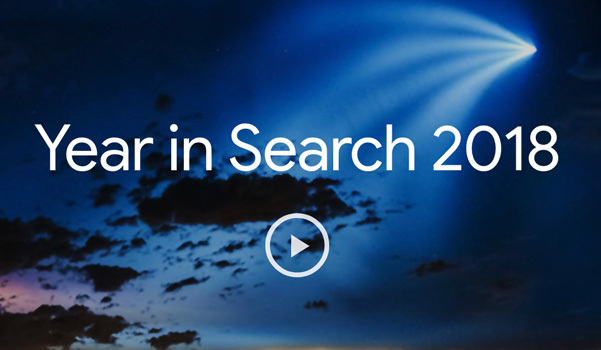 Today, Google announced the results of its 2018 Year in Search, offering a unique perspective on the year’s major moments and top trends based on searches conducted in Nigeria. This year’s most searched news event was the Osun elections, which gripped national attention in September due to alleged incidents of voter intimidation and interference. Manchester United footballer Alexis Sanchez was both the most searched person and the most searched sports person of 2018. Black Panther took number one in the trending movies list while Fever by Wizkid was the top trending song.